Ramsey Winch Planetary Hydraulic Winches deliver fast, powerful winching pull after pull. 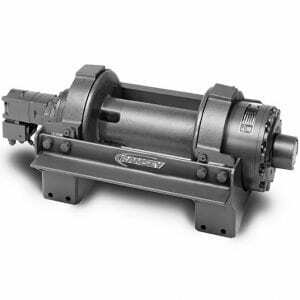 With working capacities of 8,000 lbs. (3,640 kgs) to 130,000 lbs. 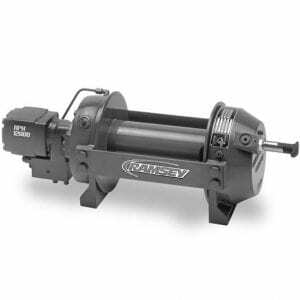 (58,967 kgs) designed for the demands of the towing and recovery, utility, oil & gas, and mining & construction applications, Ramsey has the industrial hydraulic winch you need. 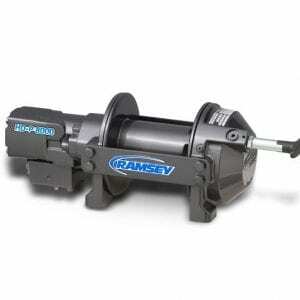 Fast line speeds limit time in the danger zone as well as increase efficiency and productivity on the job. 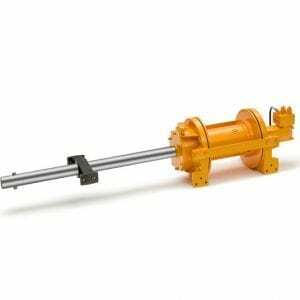 Cables can be under-wound to minimize strain on the winch, or overwound reducing risk of damage to the load. Many models can be either foot or side mounted for adaptability and ease of maintenance. 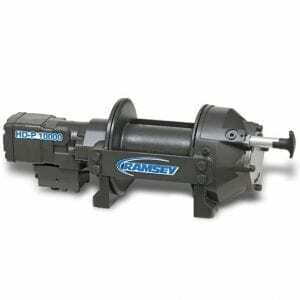 Ramsey Winch Hydraulic Planetary Winches are tested and certified to operate in temperatures from -40° F to 120° F. Our winches offer easy, fast free spooling with only 50 lbs. 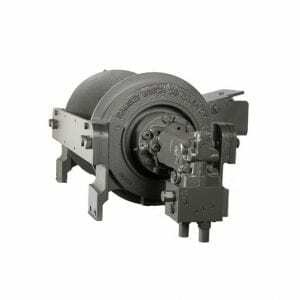 resistance at -35ºF and can be operated by air or manually, providing fast line payout and reducing wear on components. 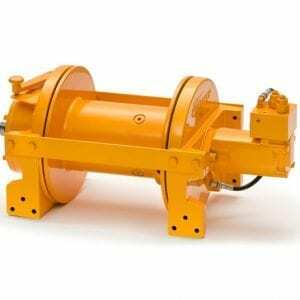 Ramsey Winch Hydraulic Planetary Winches are manufactured to meet SAE J706 standards for US models and to meet EN14492-1 standards for EU models. 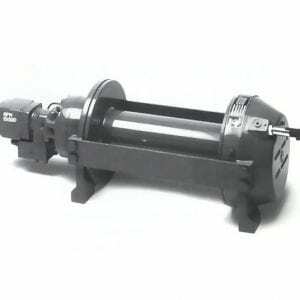 Level winders and cable tensioners are available for many models. 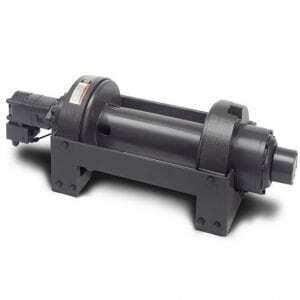 Call factory to determine availability of accessories for any specific winch.